Garage Door Openers - Whether it is a simple problem you having with your garage door opener we would like to help . 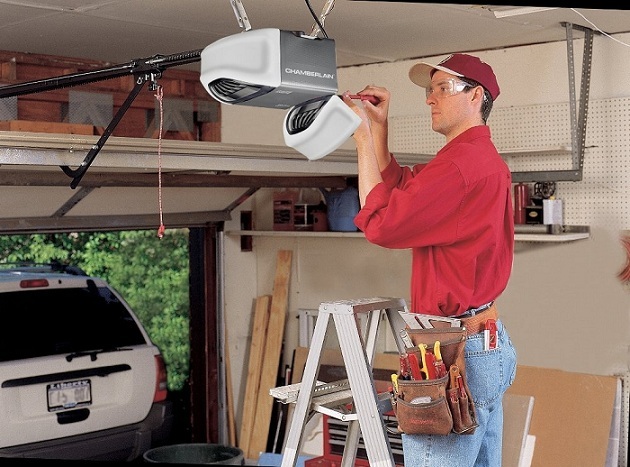 There are many parts and components in garage door opener, many brands having over 200 total parts. The fact is, you need someone who knows what they're doing in order to do it right. 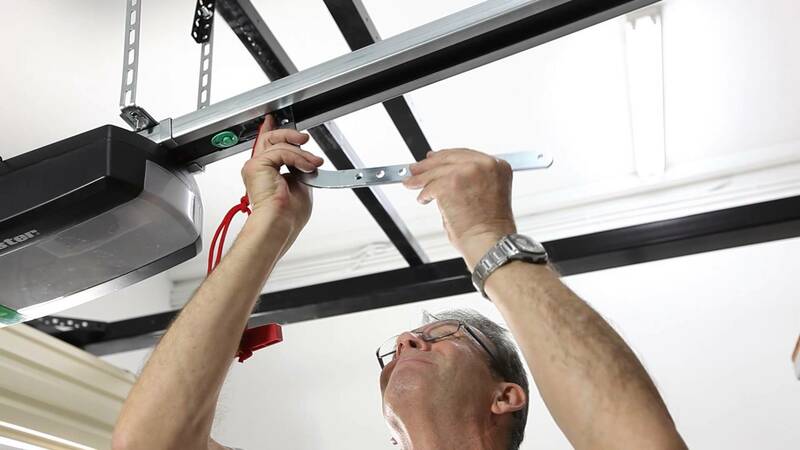 We specialize in garage door opener troubleshooting, and our technicians have seen it all through the years. 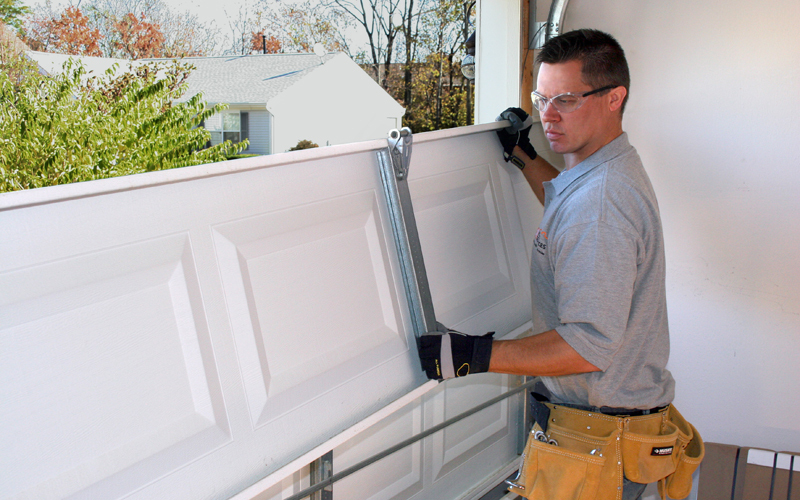 If you're looking for a new opener or repair, we carry the best brands. We select the brands that are most trusted in the industry. If you're looking for a respectable garage door company in Albuquerque to make sure it's adjusted just right, be sure to give us a call.